I read this article and wanted to share it with you: The Quick Fix: Reminders of Process https://blog.sonlight.com/the-quick-fix-reminders-of-process.html. Ever have a moment where you wish you could just snap your fingers and have whatever it is that needs doing done? Even projects I enjoy can become a burden, especially if there is a deadline (real or self-imposed). I'd much rather have my latest Sonlight website improvement instantly completed. But, alas, it's taking time to make it happen. How frustrating! The fact that I want to share it with you makes the waiting even harder. This longing for a quick fix is a reminder of something else: Process. Just as efforts to improve Sonlight's homeschooling curriculum and website take time, it will take time for homeschooling to produce results as well. But for as much as I'd love to show you new and cool things from Sonlight, you want your children to get the education they need even more. 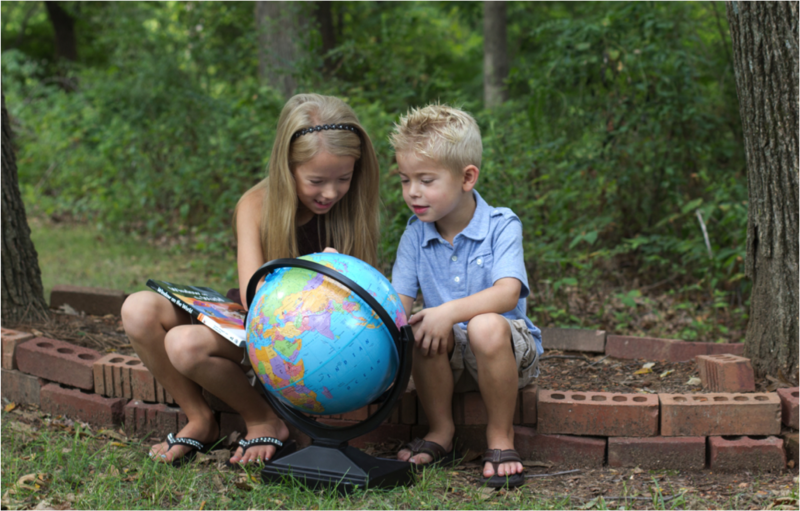 As each day and year passes, I know many homeschoolers wonder: Is my child learning enough? Those who are antagonistic to homeschooling like to point to the quick fix that is public education. There are professionals at school. But this misses the point of education: The process, the steady nurturing of a life-long love of learning while gaining knowledge and wisdom and insights. School is no more a quick fix than snapping my fingers. But school--no matter where it takes place--when combined with effort and care fosters learning. Your child is leaning, likely more than you realize. But they are in process. I hate process. I'd rather just be done with it and move on to the end of the next thing, and the next. But the quick fix is an illusion. This illusion is a reminder that persistence eventually makes what we are building a reality. In the days to come--as you wish for that magic finger snap--remember that this is a life-long process. Enjoy what you can, take what help is available, and push through the rest. If you feel like your homeschooling process isn't working as well as it should, please chat with a Sonlight Homeschool Advisor. Sonlight's Advisors, as homeschool moms, have been-there and done-that. They can encourage you on your homeschool journey and offer insights and answer your questions. Look at that: Homeschooling is a process for everyone. I am always needing to remind myself that life, and everything in it is a 'work in progress' and not something needing to be checked off on a to do list. And I too have a problem with those 'necessary nuisances that are part of the whole process of life. Mommyx12, I like that: Life is a work in progress, not a to do list. That's really good.